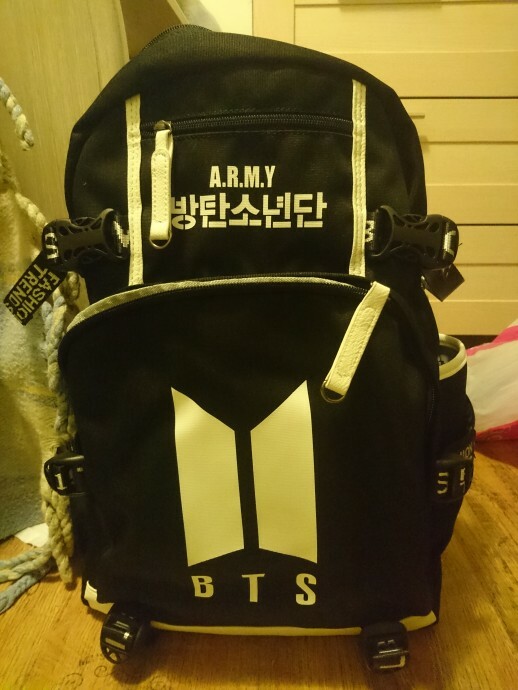 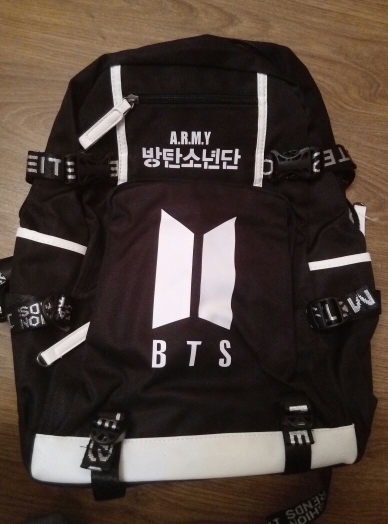 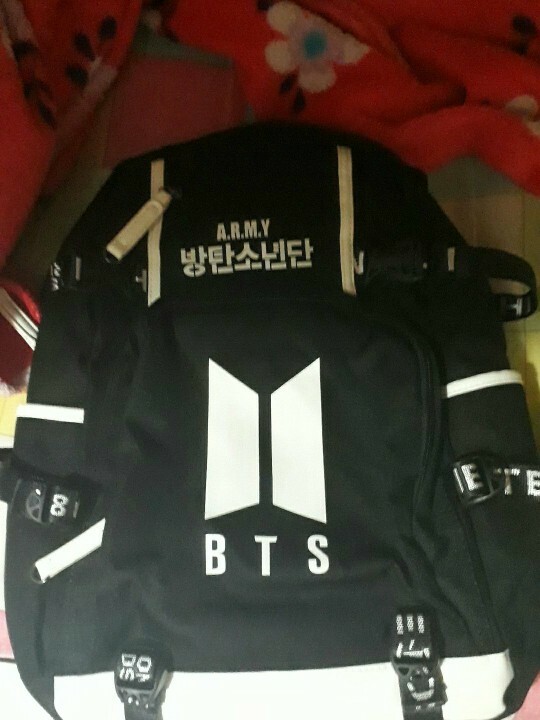 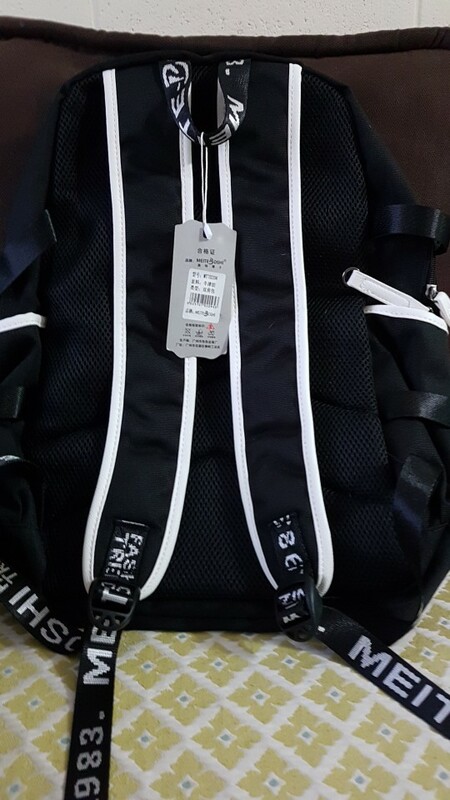 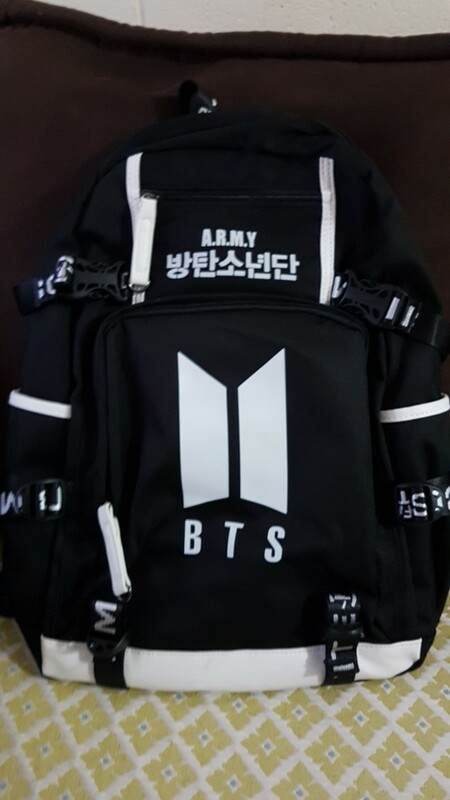 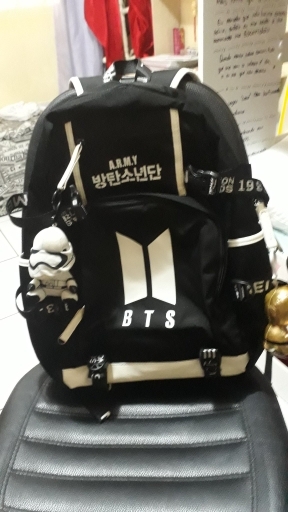 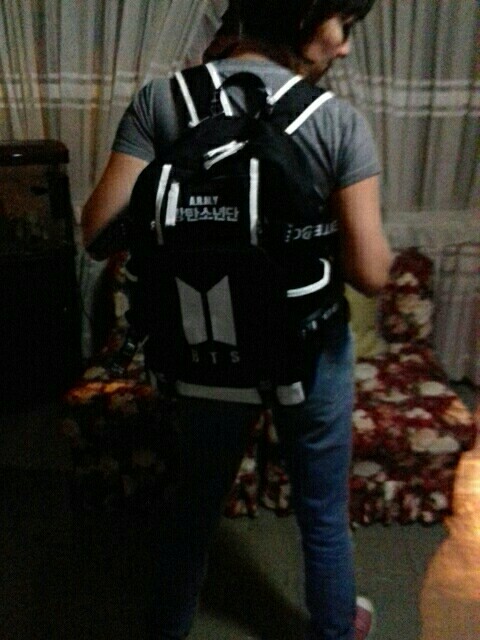 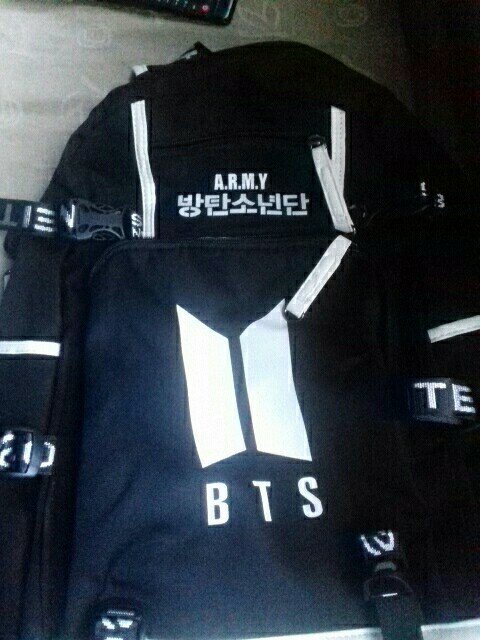 Our Kpop BTS ARMY Letter Backpack is made of high-quality nylon fabric. 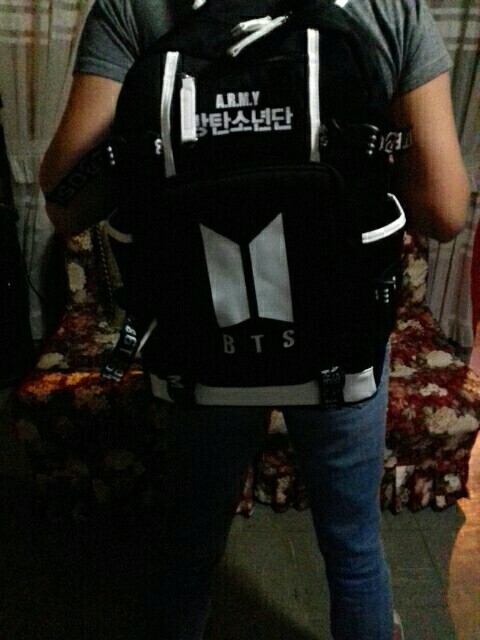 Great as a present for KPop and BTS fans. 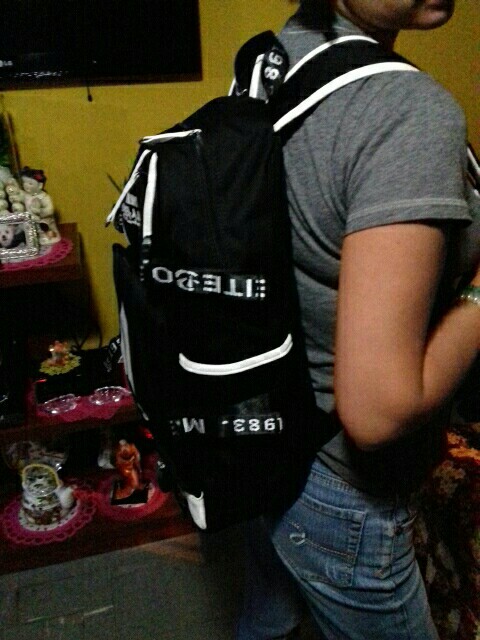 Fue encargo de una amiga y cuando se la di fue bastante feliz. 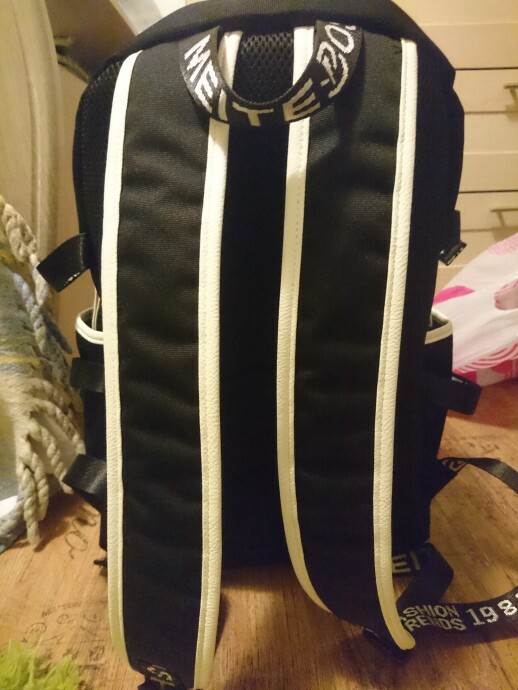 La calidad es buena, mejor de lo esperado. 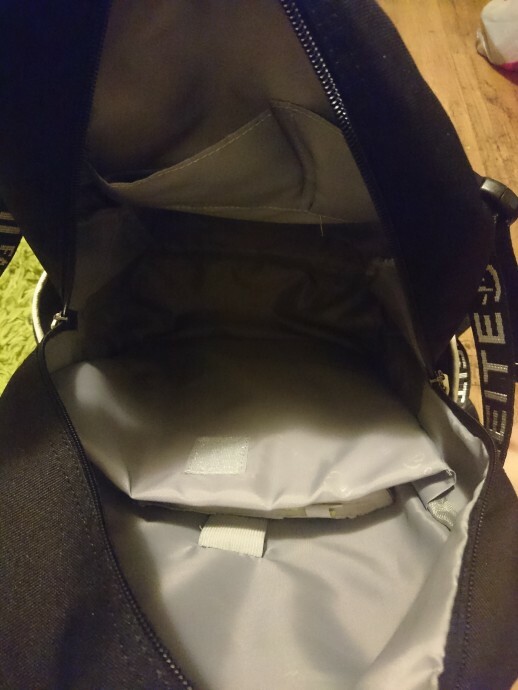 Доставка три недели. 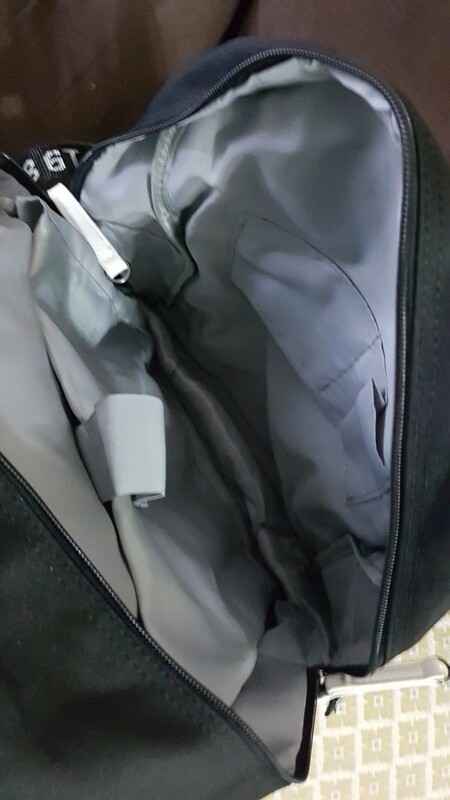 Дочка в восторге. 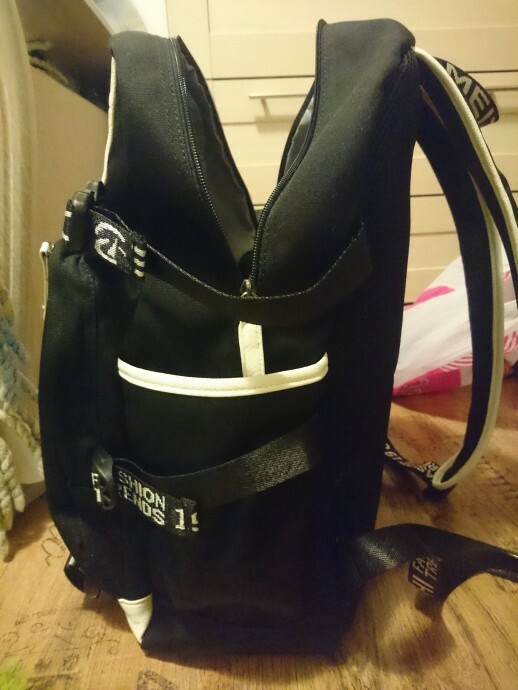 Very happy with this bag it's really decent quality and definitely worth the money the white on the bag is faux leather which is a nice touch it has good padding on the straps and the inside has plenty of space....honestly I thought the bag might be a bit naff but it is better quality than some bags I have paid more for, the tracking was excellent too.